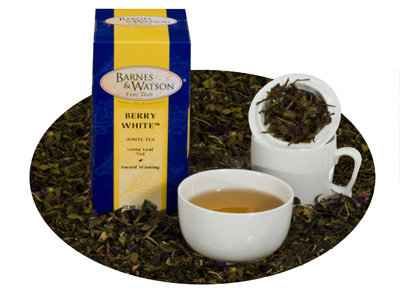 The Queen’s taste preferences are captured in this unique, well-rounded and complex blend. 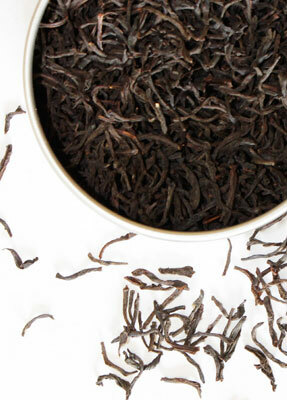 Our Queen Victoria Blend is a testimony to the tea blender’s art, combining oolong and black teas to compliment one another in the same cup. 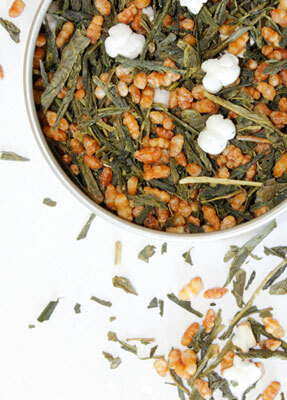 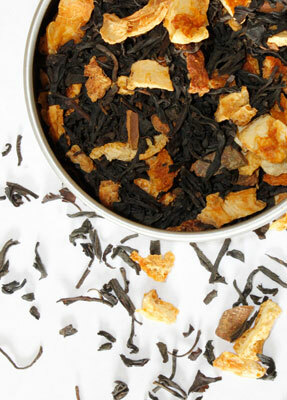 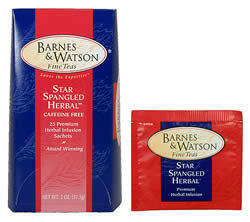 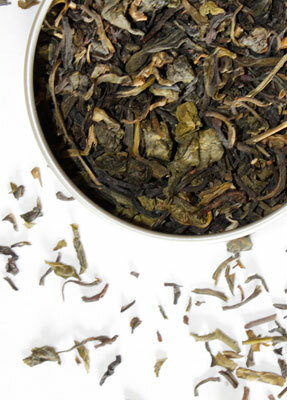 This tea is sweet and floral to the nose, with harmonious flavor notes that can be enjoyed throughout the day. 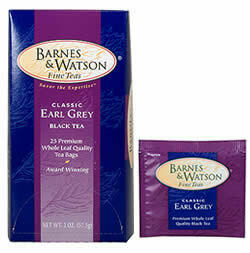 4 ounces of loose tea.